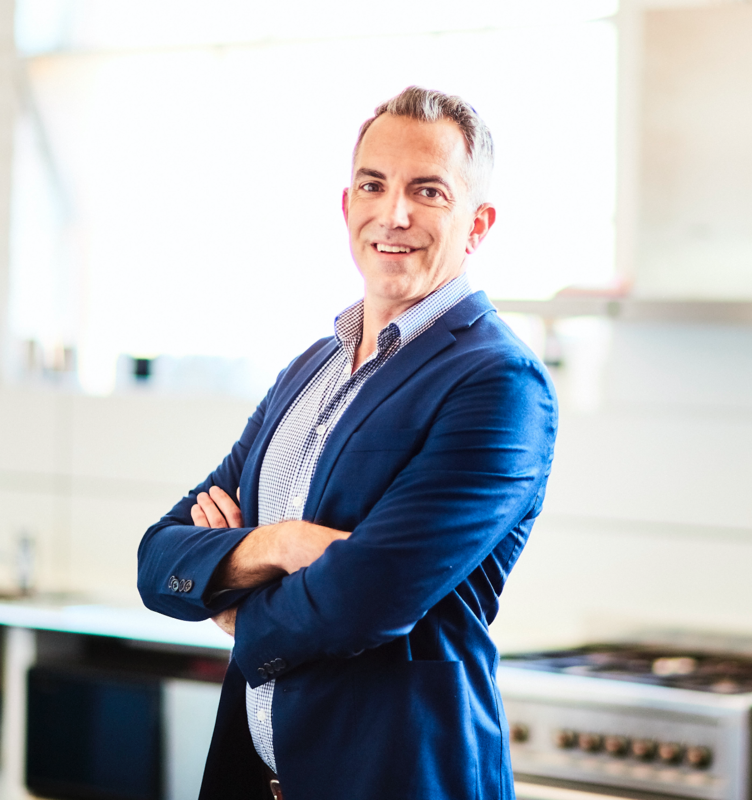 Sample Food Festival sponsors Le Cordon Bleu have just announced an exciting new series of professional learning courses suited to food enthusiasts and professionals, including a Food Writing unit facilitated by experienced food journalist Justin Bergman. So many of us have a passion for food but can’t see how to make a career of it. Le Cordon Bleu can set you up with the necessary practical skills and knowledge to take a love for food to the next level or up-skill in various areas relating to food and business. 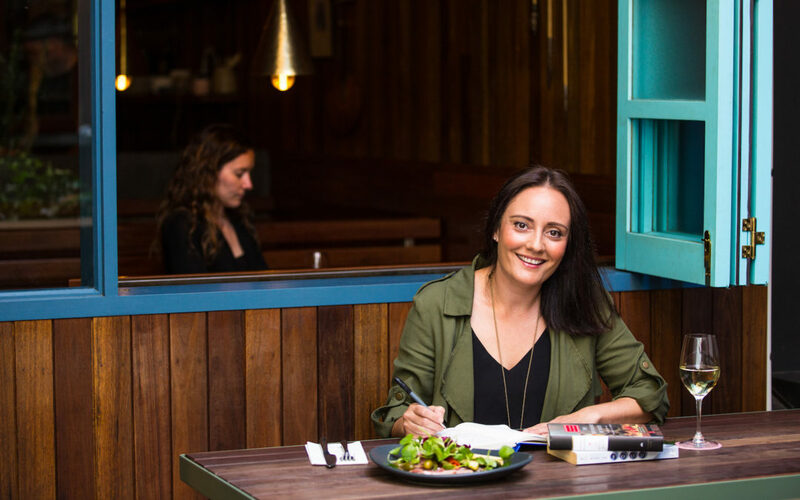 One of the professional learning courses on offer later this year is the 10 week online Food Writing unit: Crafting Compelling Stories for Publication. Breaking into food writing isn’t as difficult as it may seem. All it takes is a knowledge of food, a winning idea and the ability to sell your story, and yourself, to a food publication. You could be an aspiring writer or reviewer, or an established blogger or social media content creator. Regardless, there is plenty to gain from Le Cordon Bleu’s Food Writing unit with Justin Bergman, a long-time Asia Pacific correspondent for Monocle magazine and contributor to a variety of publications, including The New York Times and Time magazine. Not only is the Food Writing unit practical, it will also teach you a few secrets of the trade to help you develop ideas and pitches that food editors will love and craft compelling stories for publication. You will learn a variety of food-writing styles, including reviews, short-form magazine pieces, chef interviews and long-form feature stories. By the end of the unit you will have several completed pieces ready to pitch for possible publication. You can get a taste of what this exciting 10 week Le Cordon Bleu Food Writing unit has to offer with Le Cordon Bleu’s Eat your Words Food & Wine Writing Workshop presented by Justin Bergman as part of #SampleFoodFest. The workshop will be held on Friday 31st August 10am – 5pm at the Byron at Byron Resort and Spa. 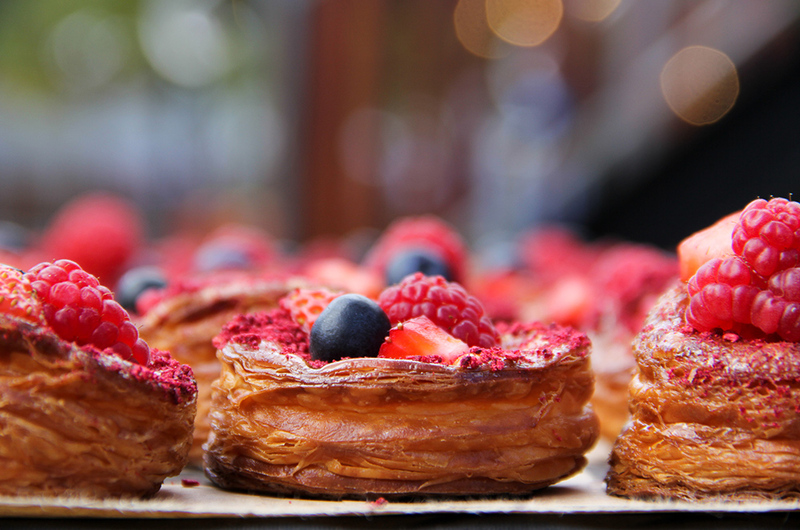 There are only a few places left and price includes free entry to Sample Food Festival! SAMPLE FOOD FESTIVAL IS NEARLY HERE! Sample 2018 launches on Thursday 30th August with the Le Cordon Bleu Food Photography and Styling Workshop at the Byron at Byron. More information here. The 8th Annual Sample Food Festival presented by the Gold Coast Airport will be held on Saturday 1st September 2018 8am – 4pm at the Bangalow Showgrounds. $5 entry (kids free) $5 & $10 restaurant tasting plates. Over 150 local producers & lifestyle exhibitors, celebrity guest chefs, live cooking demonstrations, live music, kids activities & more!